Love is not abusive. Love is not mocking. Love is not forceful. 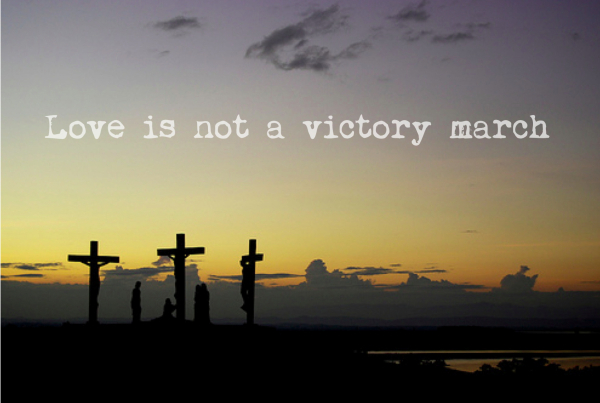 Love is not haughty. Love is not self-seeking. Love is not a tyrant. Love is not controlling.